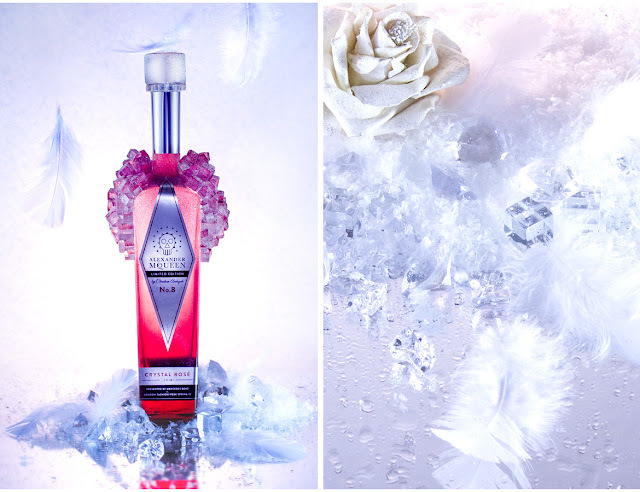 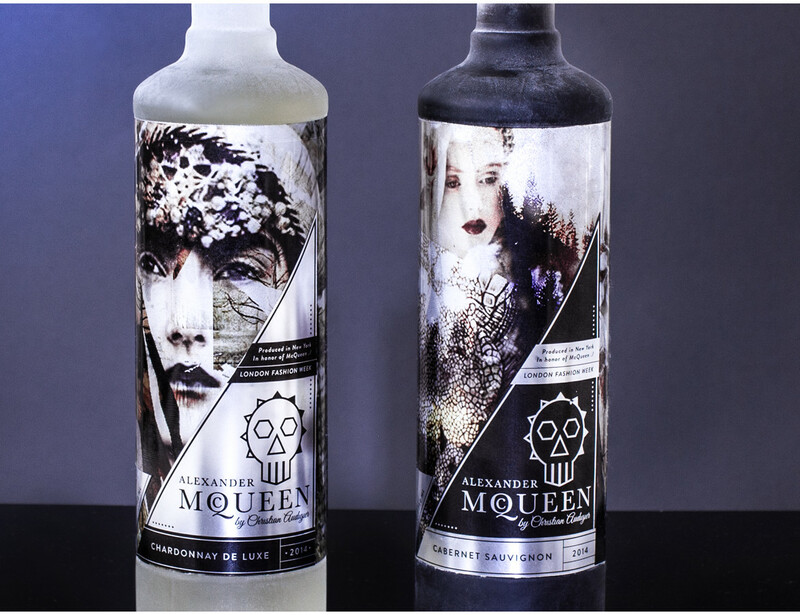 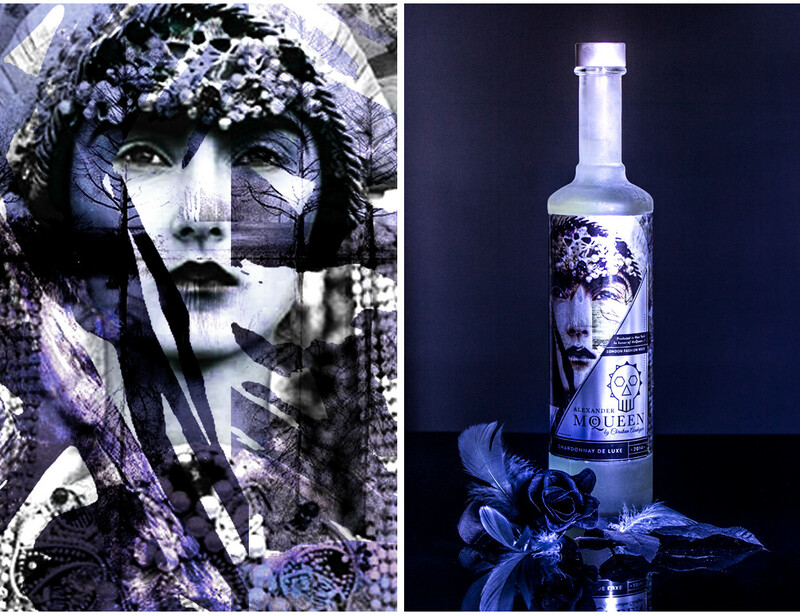 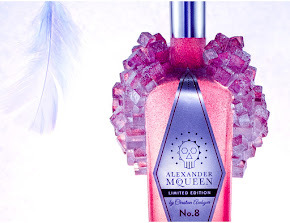 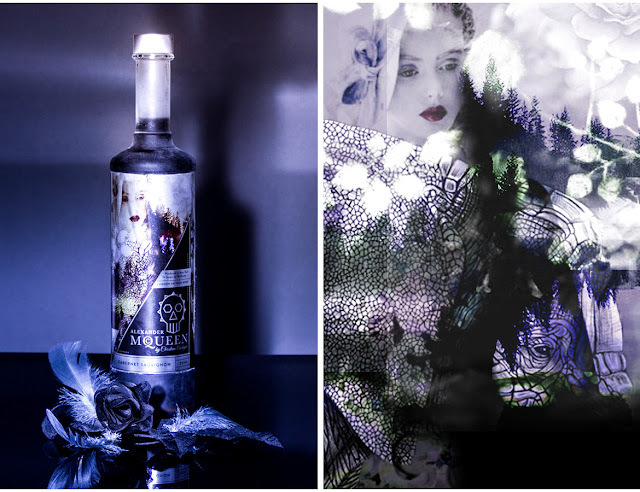 To express the essence of McQueen and Christian Audigier and their unique art, I created the wine bottles by taking pieces of their styles and then combining them in to a crazy, yet beautiful and eye catching design. I wanted the bottles to look like fashion pieces on a runway, in a new unique way. 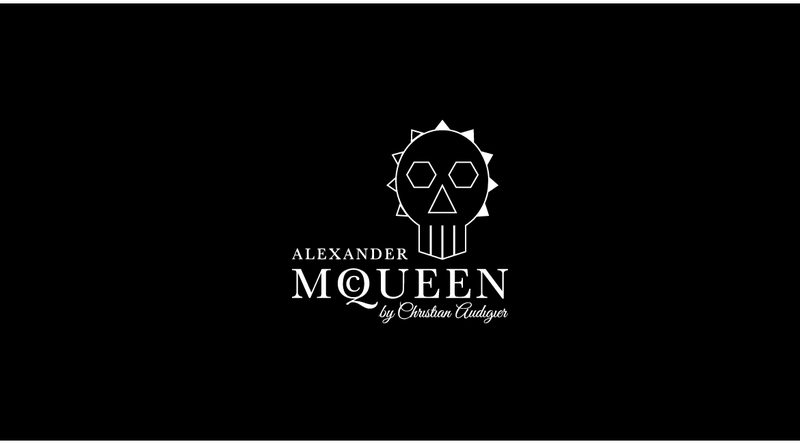 McQueen's and Audigier's good usage of colors and patterns in an interesting way really inspires me, and was something I wanted to recreate, to also inspire people the way they do, did. (McQueen 1969-2010).